You can’t stream Netflix outside The USA on Apple TV…well…that’s not completely true. It is because Netflix only allows streaming within the US that you will not be able to watch your favorite movies and TV programs you just can’t live without. The good news is that you don’t need to worry about this problem anymore. You can access Netflix outside the USA on Apple TV with a little trick up your sleeve. So, if you are traveling outside The US or living outside The US, you can use your Apple TV to watch your favorite TV programs and best quality movies with digital Dolby sound technology. How to Connect Apple TV with Netflix when outside The US? 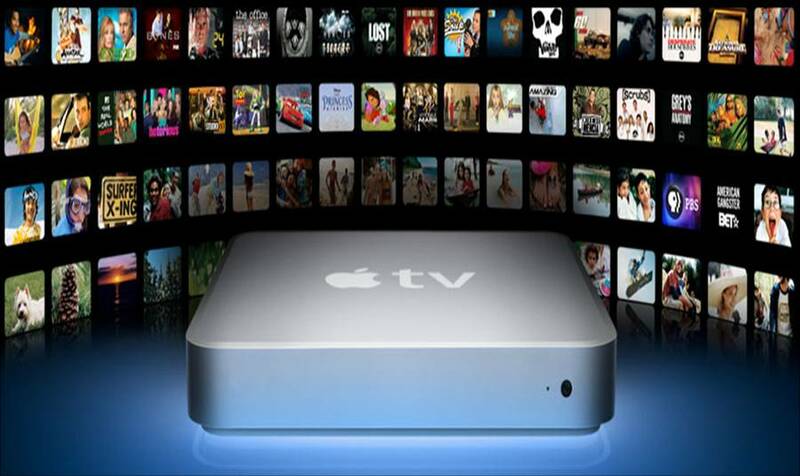 The procedure involved in using Netflix outside the USA on Apple TV device is very easy. You will need to have a subscription from a VPN service provider. A VPN is actually a “Virtual Private Network” which allows you to stream movies on Netflix as if you are accessing them from inside The US. Your Apple TV is not equipped with VPN service client. So you will have to get an external device called VPN Router for using VPN to connecting to Netflix servers. You can pick one up at Amazon or somewhere local. After attaching your router with your Apple TV, you have to connect it to VPN service provider by following the instructions for connection to the particular VPN service you choose. You’ll be able to use both PPTP and OpenVPN for Apple TV, but depending on your country, you might have to go with OpenVPN. Some countries block PPTP and L2TP VPN protocols including China, Saudi Arabia, and Egypt. What’s the difference? PPTP is faster, but less secure. SSL/OpenVPN is the opposite – more secure, but slower. Keep in mind that most of the time you won’t be able to tell a difference between the two. PPTP is aso cheaper. 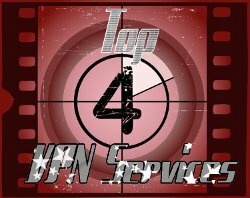 ***Getting everything set up may take a bit of time and research, as different VPN routers, operating systems, and versions of Apple TV may mean that setup will vary slightly. Here are some links to help out with setup. *** It seems that in the past some of the Apple TV devices had some issues and were unable to stream from Netflix but this problem has been fixed and you can now enjoy being able to watch Netflix outside the USA on Apple TV.